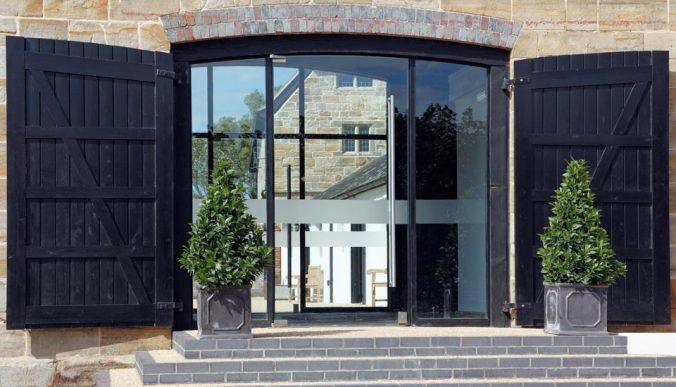 One of Uckfield’s best kept secrets when it comes to Corporate venues is the beautifully appointed Hendall Manor Barns. We return to this splendid venue after some while for our final bi-monthly members’ meeting of 2018. Booking ahead for this meeting is essential (as we are limited to just 80 attendees for your own comfort) and is now available, limited to a maximum of two people per business. Please also try and car share where possible as parking is limited at the venue.